It's been less than a month since Irish-British boy band The Wanted announced a hiatus to pursue individual projects, but Canadian poet Todd Swift isn't sad. On 25 July 2013, Swift "went from being a middle-aged slightly chubby university lecturer and poet, to a man bizarrely christened into the world of Boy Band mega-celebrity," when three members of The Wanted doused him with champagne from their hotel window in Marylebone, claiming it was urine and beer before insulting his accent and threatening more serious abuse. Swift says, "They called me Barack Obama, and told me they had a gun that they intended to use." Dr. Swift, who ranks among Canada's greatest living poets, never received an apology from the band, nor any compensation for his ruined clothing, to say nothing of his emotional distress. Enter Kennedy. The Los Angeles musician, former guitarist of the Silversun Pickups with his own nu-disco solo career, as well as the American half of the white-hot transatlantic duo Nightbus, met Swift at a holiday party in London. Kennedy, a contemporary poetry aficionado, was familiar with Swift's work, which he claims has been almost as "effective at cheering me up after a break-up as it has been at getting the ladies in the first place." 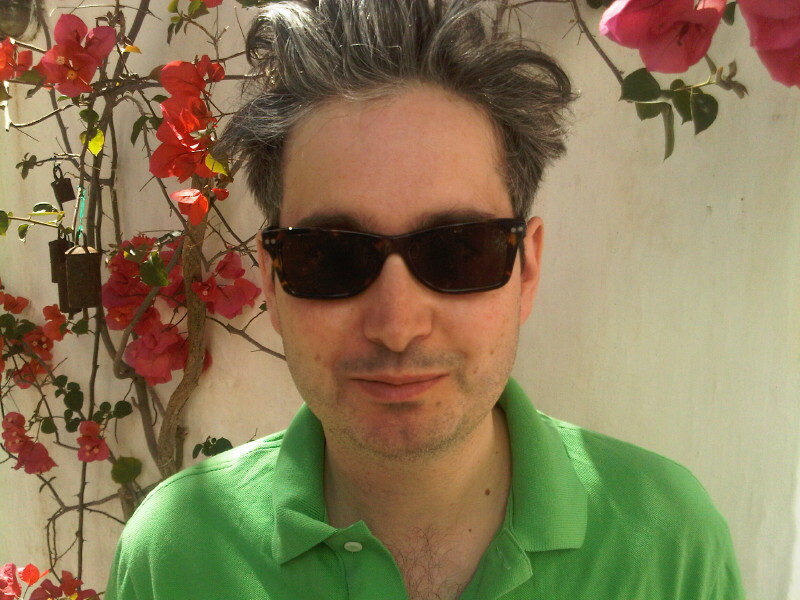 Soon after the incident took place, Swift published a new poem on Eyewear, the most read British poetry blog, which he founded and has edited since 2005. "I wrote a poem exploring this event, but attempting to find the humor as well as the satire, and really looked at the whole experience of dealing with their managers and agents, too. I also added a lot of cultural allusions to song titles and bands into the poem." With Kennedy's help, the two worked the track into a piece of rock-n-roll spoken word, "The Boy Band Incident," which was released on iTunes and Spotify in late February. 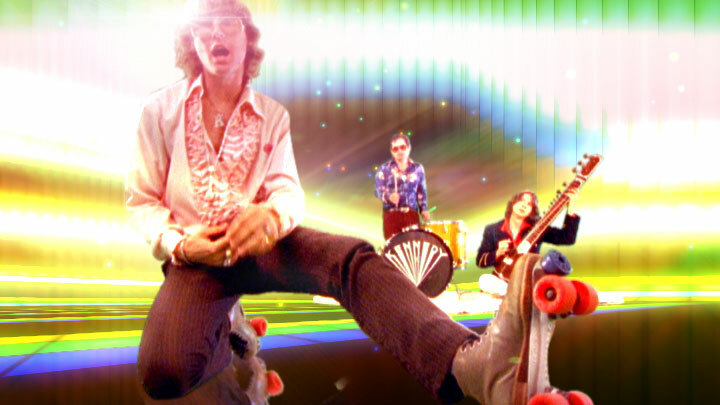 The high-energy rock track features Swift's characteristic deadpan wit, with lines like "I ate scandal for breakfast" and "I woke up screaming hits." Swift says, "I think of it as a dance track, actually. We recorded it in Maida Vale, London, which was the home of Decca records, the label my Dad recorded his 45 for in 1963. It was a sweet turn of events." I asked the bespectacled poet, whose selected poems were recently published in the Netherlands and are forthcoming in the United States from Marick Press, if he would like the boy band to hear the song. "Not sure I want their lawyers to listen to it, but sure, I'd like The Wanted to hear it. Especially to realize that if they had bothered to meet me and apologize we could have worked together creatively." Does he consider "The Boy Band Incident" revenge? "Revenge is too ugly. Poetic justice, yes." Listen to the Todd Swift/Kennedy collaboration "The Boy Band Incident" on iTunes or Spotify.